Son of War, Daughter of Chaos ~ Aislynn is accustomed to watching for the enemy. Her parents instructed her from the time she was young to look for the signs: people with greater than normal strength, eyes that can glow green, and have the ability to jump long distances. Over the years, Aislynn has come to view her parents’ fears as quirks—things that get in the way of having a normal high school life. When Aislynn’s mother dies under suspicious conditions, her father doubles his restrictions. But all his precautions can’t stop the boy with glowing green eyes from finding Aislynn. She realizes too late she’s been drafted into an ancient Egyptian war, whether she’s prepared or not. My thoughts: I confess. 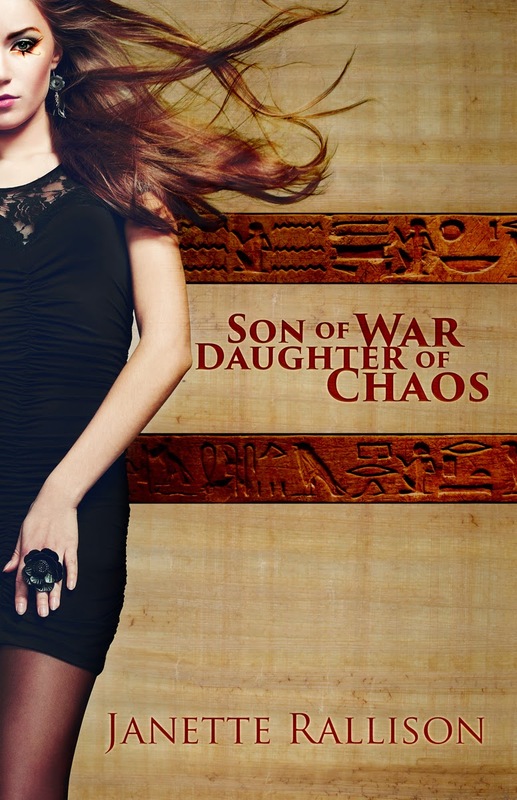 I am a lover of all books Janette Rallison, and Son of War, Daughter of Chaos is no exception. Not knowing what to expect, I approach the book with caution. It didn't sound like a book I would normally read, but again, I do enjoy the author so I gave it a try. What a interesting story. Janette made the story come alive for me with her usual flair. Plenty of descriptions without going overboard. I enjoyed the characters, especially Aislynn. What a great character. 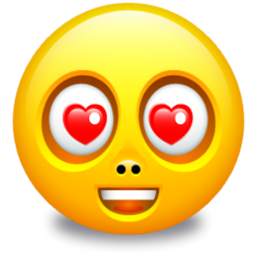 I also enjoyed the clean romance and the suspense. It kept me reading long into the night! My ONLY complaint: I'm kind of sad she changed the cover :( I really liked the original one... Don't get me wrong, this one is great too, but I liked the original a bit more. I Highly recommend this novel! 5 smiles from me!